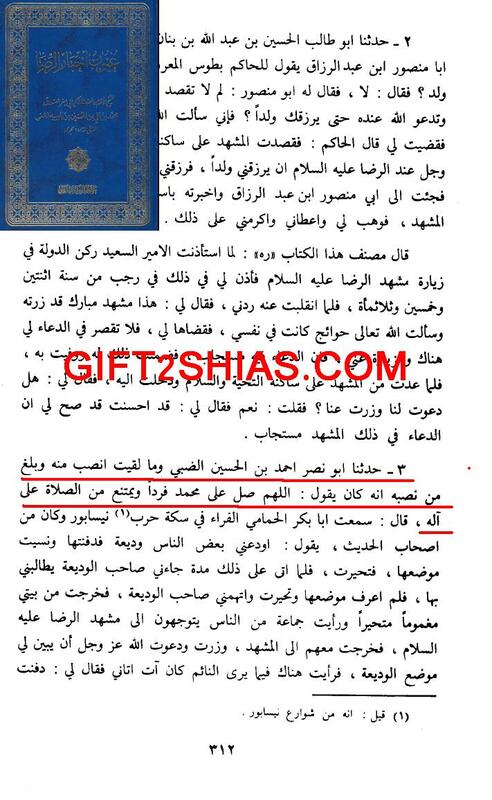 Wahabiyah know shia ahadeth better than shia scholars. “Do you know, that al-Wahabiya posses knowledge of our ahadeth, I swear by Allah, I swear by Allah – I say that. More than our scholars…. 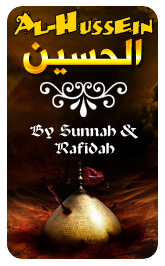 Go to wahabi sites, and you will find in their sites, for example I ask you to check site of Faysal Noor (fnoor.com). Enter that site, you will find reports extracted from our books. By Allah if you will take them to the scholars of shia, they will say: We don’t have such (reports in our books). But they (indeed) present in our books. (They say such reports doesn’t exist) because there is no knowledge of ahadeth with them”. We have already posted testimony of al-Khui, that amongst of teachers of as-Saduq were nawaseeb. 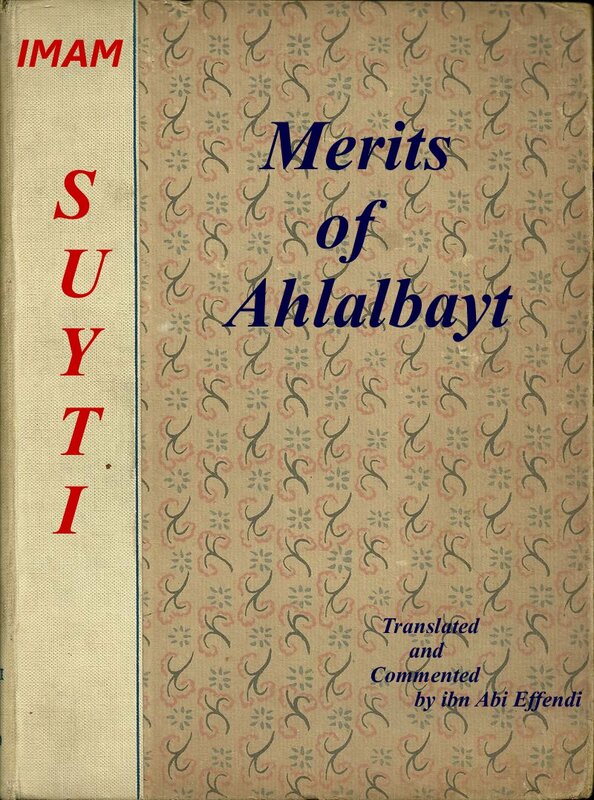 Here I am going to one example from such shuyukh of as-Saduq. Narrated to us Abu Nasr Ahmad ibn Al-Hussein al-Dhabbi, and I didn’t meet more nasibi than him, and from his nasibizm was narrated that he use to say: “O God! Blessings be upon Muhammad (s) alone.” He refused to send blessings upon the Members of the Prophet’s Holy Household. 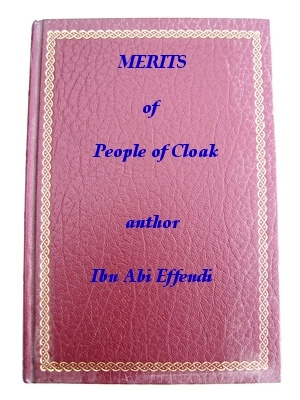 Ibn Babaweyh narrated from this nawasib in this book, and also in Ilal ash-Sharae, and Maanil Akbar. Now, we would leave stupid shias with their favourite question: HOW DARE YOU NARRATE FROM NAWASEEB?!! 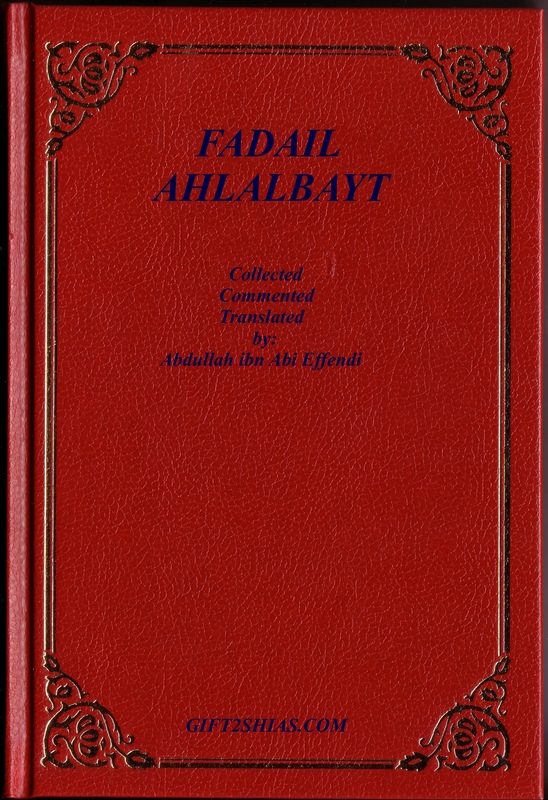 Here are some narrations from Shia books, that would be authenticated according to the standards of most Shia scholars, nevertheless be assured that the Rafidah will reject them. It’s stil a good blow to them (also check the links on the bottom of the post). 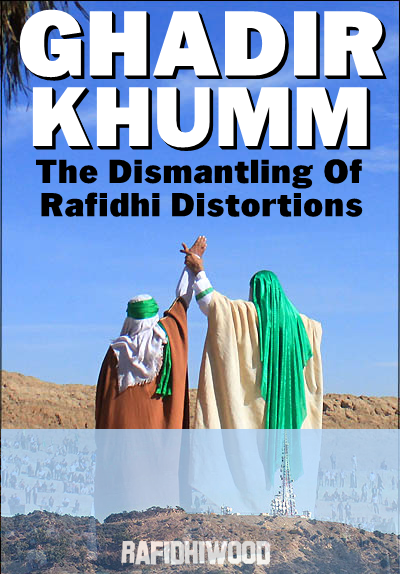 The following article has been published by Nader Zaveri (Shiite who opposes some Shia heresies and innovations). We repost it here with no alterations and editions whatsoever. After having read the article below you’ll probably be very shocked and angry at those heretic ‘Ayatollahs’ who are hiding the truth from their gullible followers i.e. 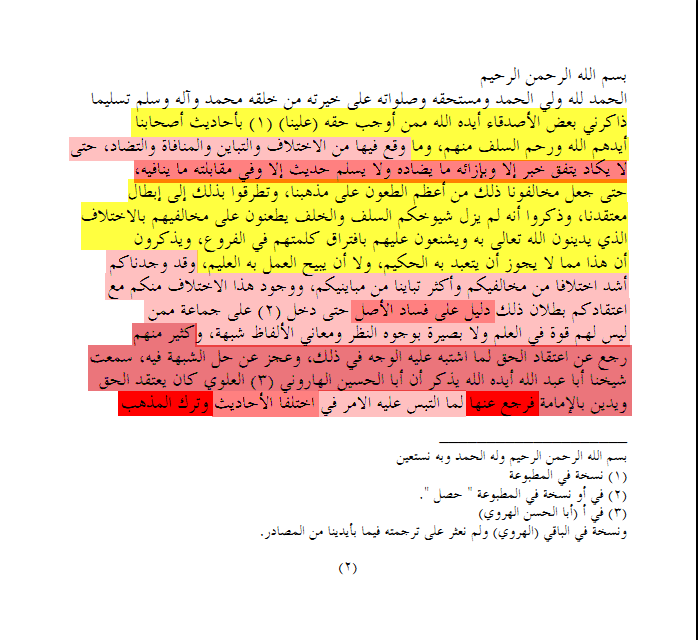 the bitter truth that the third testimony in the Athaan is an accursed Bid’ah no matter if you believe it is not ‘part of the Athaan’ as some apologetic Shias say. But don’t expect much from these heretics for they(Shia scholars who just care about innovating more and more) have brought their OWN Bid’ah to a next level by having added a fourth and fifth etc. testimony to the Athaan, see HERE>>>).